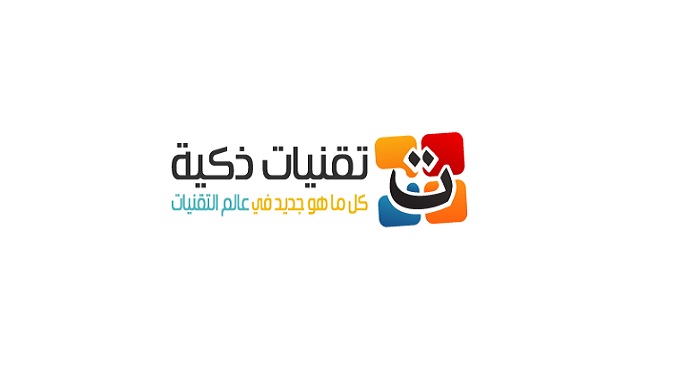 If you have a product or service or anything you want to get more sell or Traffic and interesting in Arabic World we will post your perfect Arabic marketing article for yours and submit it in Arabic website http://intelget.com , all visitors are from middle east. The article will submit also to Facebook fan page with more than 53K Arabic fans and twitter followers for more than 5k. 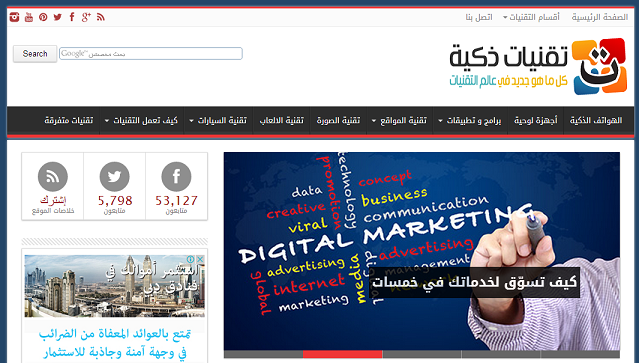 Promote your Website or Service in Arabic Website is ranked 5 out of 5. Based on 8 user reviews.